Consider this scenario. You have $1000 that you have decided to donate to a poor person or family in extreme poverty and you are trying to work out the best way to donate the money. Would you prefer to donate that money to an organisation that claims it directly supports the poor and looks after their best interests or would you prefer to donate the money directly to a poor person and let him/her decide how they should spend it? GiveDirectly, is a non-profit organisation promoting the latter, and less common, type of giving. Its website claims it is “one of the fastest growing charities in the world” that has already received over $100 million since it was launched in 2011. Its operating model relies on the “use of public donations exclusively for cash transfers” and donors – whether they are individuals, organisations or governments – are able to make one-time or monthly donations of as little as $1 per day. GiveDirectly’s financial performance is measured on how much it costs GiveDirectly’s team to raise $1 and on what it costs them to deliver $1 to an identified recipient. Currently operating in just Kenya and Uganda – with plans for rapid expansion – GiveDirectly first locates extremely poor communities using publicly available data. An audit is then conducted to ensure that the intended recipients of donations are indeed eligible and did not get into that position by means of corruption or deceit. Selected households are then transferred approximately $1000 which is roughly equivalent of one year’s budget for the household. Recipients are notified of the cash transfer via an SMS message and are then able to collect their cash from a mobile money agent located nearby. Finally, GiveDirectly, then monitors if the intended household has indeed received the funds, to identify any issues and to assess their own customer service methods. The New York Times has asked: “is it nuts to give to the poor without strings attached?” It adds that “a charity that gives away money, as opposed to say, offering agricultural training or medicine, does seem a bit unusual. 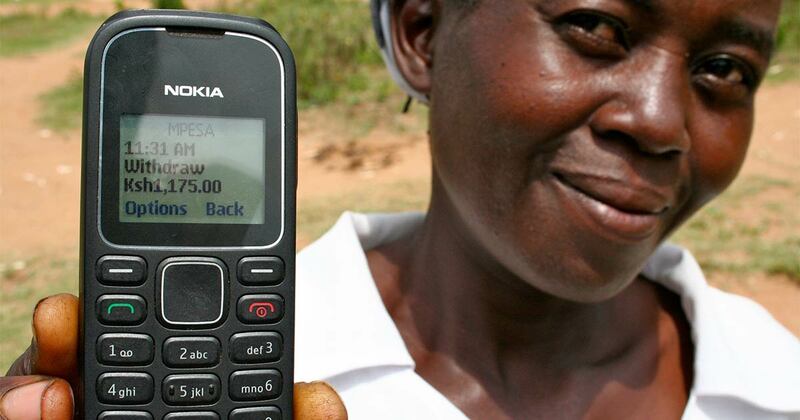 Modern technologies have dramatically reduced the costs of transferring money directly to the extreme poor while international NGOs – that have been the traditional recipients of charity donations – usually have their own, sometimes hidden, costs which means that a percentage of each dollar donated is likely to go towards covering these costs and will not be passed onto the poor recipient. As a result of this GiveDirectly’s operating model has been widely supported by other donations platforms including GiveWell and Google.org. However, unconditional cash transfers are becoming increasingly popular despite concerns that any money received could be wasted on items like alcohol and cigarettes. While there is a risk of this occurring unconditional transfers are generally made on an understanding that the poor know best as to what they need and want. Donations can be used in a variety of productive ways including home repairs and upgrades, existing loan repayments, expanding or starting a new business or for educational and health purposes. Indeed, Michael Faye, one of GiveDirectly’s co-founders, has previously said that “… the truth is, I don’t have a very good sense of what the poor need” so in this context is it not best to provide them with donations and let them decide how they should be spent?